A product of Winkler Knives of Blowing Rock, N.C., the Winkler Camp Survival Knife - Caswell & Maple is available at KnifeArt. 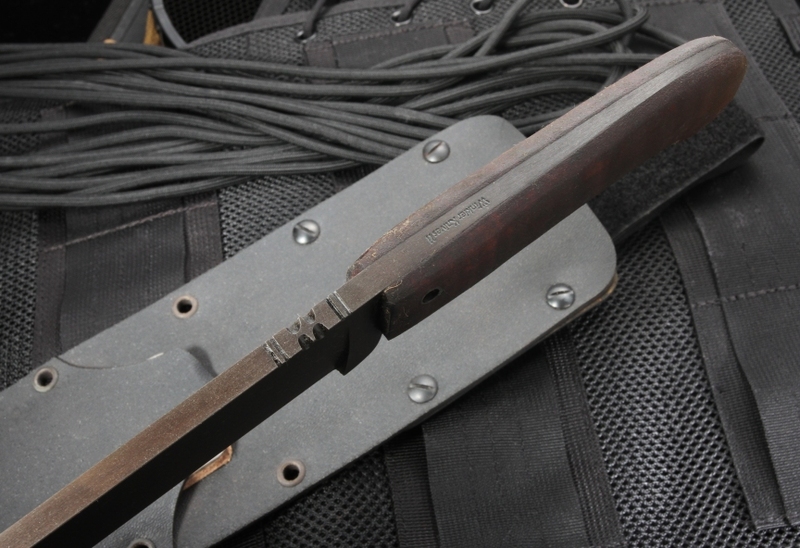 Bladesmith Daniel Winkler draws the inspiration for the uncompromising survival tools he creates from 18th century frontier America. He has a wealth of experience working with Special Forces Teams in the U.S. Military. The Caswell & Maple Winkler Survival Camp Knife resembles camp survival knives used by the military. 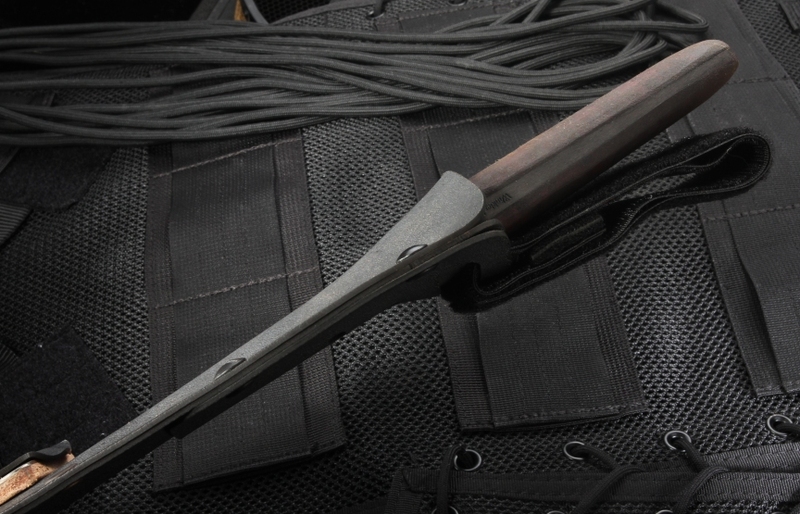 It weighs only one pound and has a full length, integral tapered tang that helps to reduces its overall weight. 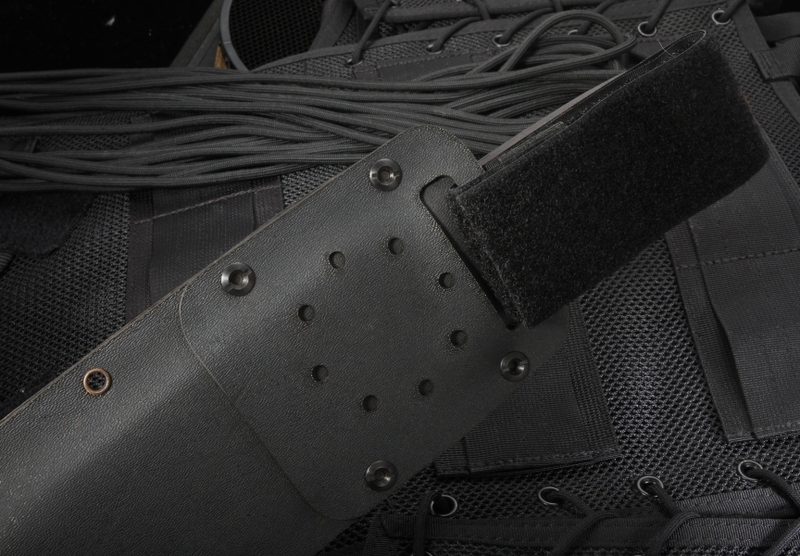 The blade is 9 3/4 inches long and .25 inches thick, and is made of 80CRV2 Carbon Steel with a black Caswell finish. The blade has flat grinds. 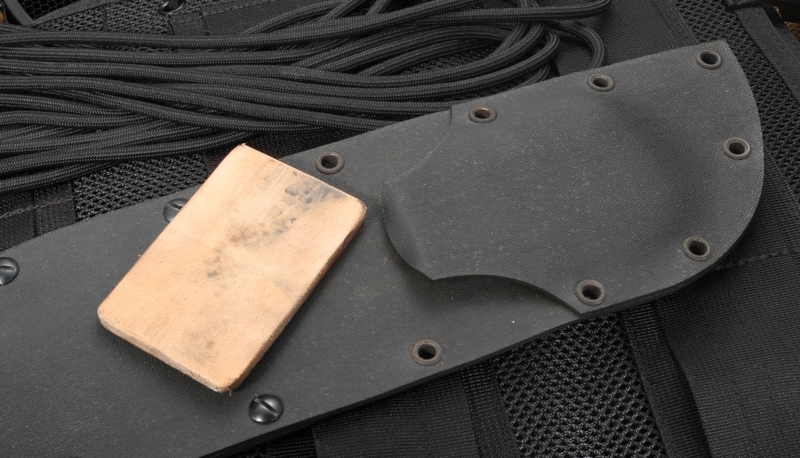 The handle, which includes two lanyard holes, is made of premium maple. 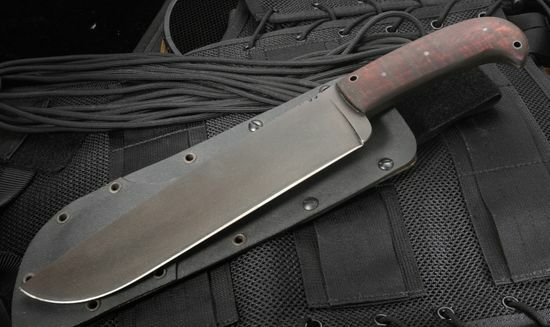 The overall size of the camp knife is 15 inches long. Whether you use it for camping or self-defense, the handle will not fail you, and the knife is sure to become a valued companion for all your outdoor adventures. 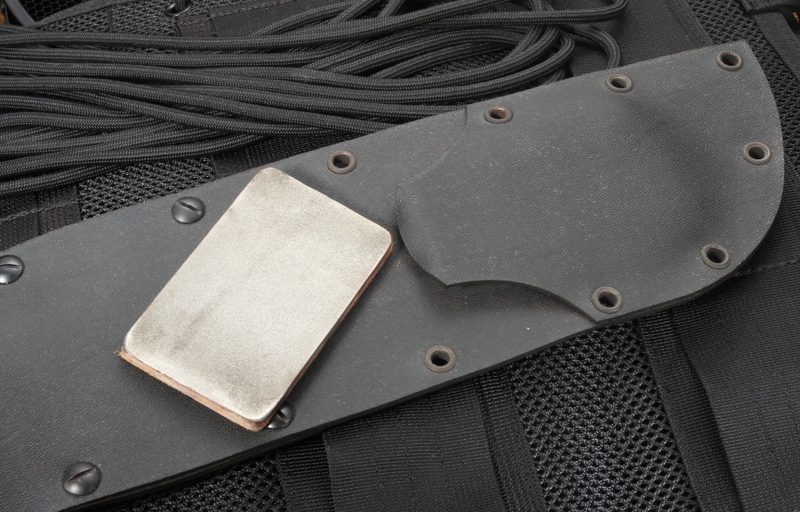 A custom felt lined Kydex sheath is included that holds a leather-backed diamond sharpener. Order the Winkler Camp Knife from KnifeArt, an online destination for fine knives of all kinds since 1998, and receive it with free shipping. Your order will ship within one business day when you order Monday through Friday. And you are guaranteed customer satisfaction with this survival knife. WEIGHT: 1 lb. 3.8 oz.